If you have new appointments or transitions in your company that belong here, please fill out this form. Former NetEase director of business development Ryan DeSanto has been appointed COO of Klang Games. 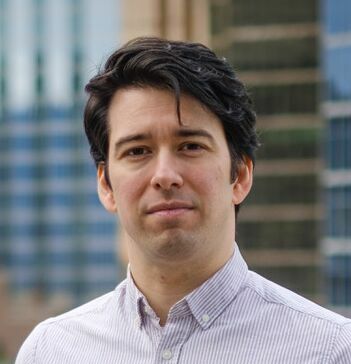 Prior to joining Klang, DeSanto was the head of games at Improbable, and before that the director of business development for North America as well as a senior producer at NetEase. He is also the founder of both TinySpark and Playhem. 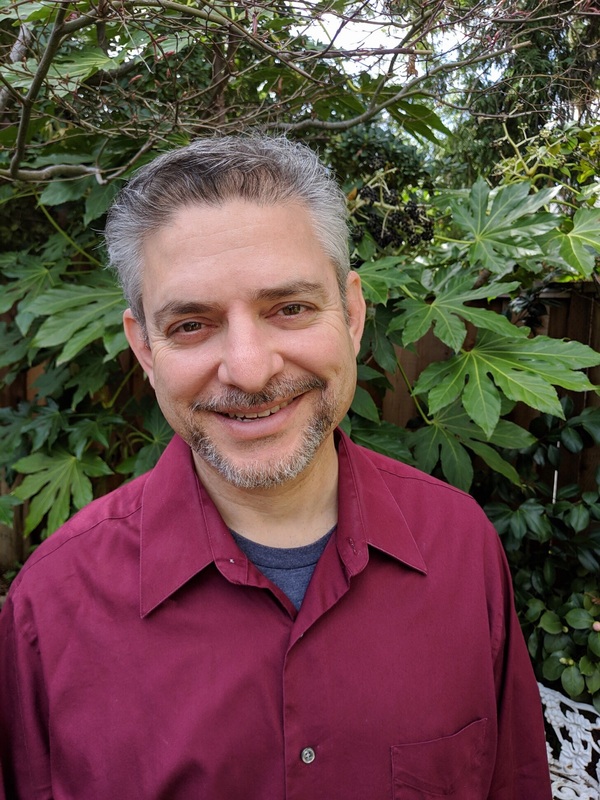 At Klang, DeSanto will take on his new leadership role as the studio works on the upcoming AI-driven MMO simulation, Seed. "During my time at Improbable, I was fortunate to work with many amazing teams producing the next generation of multiplayer game content on SpatialOS," DeSanto said. "Out of them all, I was blown away by Klang's team and vision for Seed and am extremely proud to be a part of the gang." 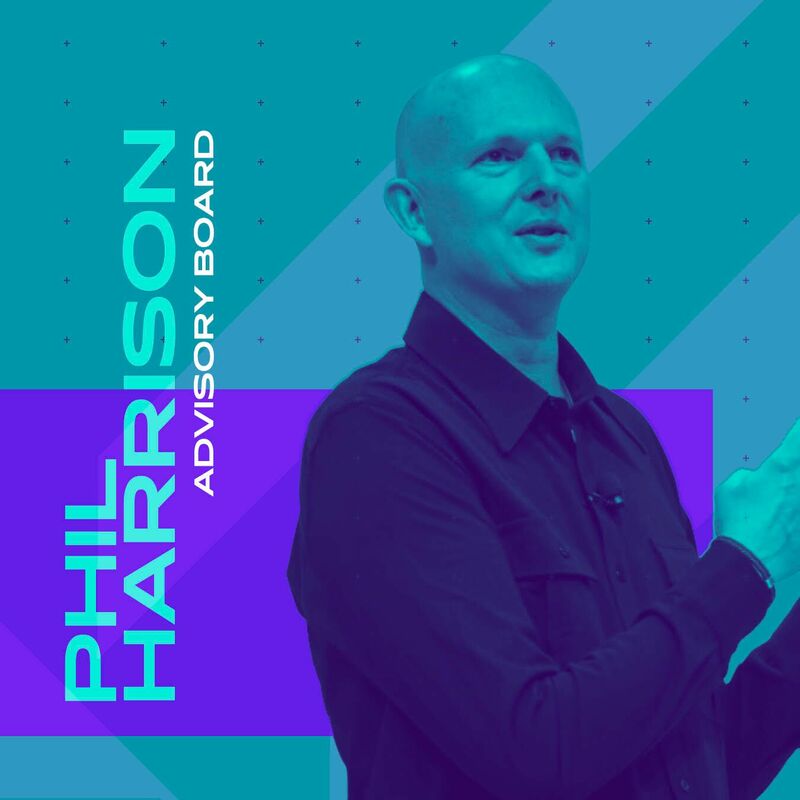 Google's VP and general manager for Stadia Phil Harrison has been voted into the advisory board for The Game Awards. Earlier this year, Harrison announced his hiring at Google, a position that was later revealed to be lead on Google's new cloud gaming platform, Stadia. Prior to this, Harrison lead the Xbox and Interactive Entertainment business unit in Europe for Microsoft, where he was a corporate VP. He also worked at Sony Computer Entertainment for 15 years in charge of PlayStation's Worldwide Studios. "Phil's deep experience in this industry over many decades, not to mention his current role at Google, make him an invaluable addition as we head into our fifth anniversary show later this year," said Game Awards executive producer and creator Geoff Keighley. Runescape developer Jagex has announced multiple new hires, including Nathan Richardsson as executive producer for an unannounced online action RPG, Pete McKay as director of community, Agatha Bejan as head of CRM and player engagement, Mitchell Goodwin as RuneScape technical director, and Alan Krause as senior director of gameplay engineering. Richardsson brings with him 15 years of industry experience in product development. He began his career in gaming at CCP Games working on EVE, Dust, and World of Darkness. He has since worked at Trion Worlds, Ubisoft Montreal, and Behaviour Digital. McKay comes from ten years of industry roles at CCP, Riot Games, and most recently Social Point where he was the director of social and player engagement. Bejan joins Jagex after over a decade in markting in the gaming industry. She has held roles at EA, Microsoft, and NationalMotion. Goodwin began in the gaming industry at Codemasters before moving to Sony's London studio to work on PlayStation Home as programming lead and eventually head of development. An industry veteran, Goodwin brings to Jagex over 20 years of experience in development and management. Krause has worked at Sony, Trion Worlds, and Amazon in various programming, development, and engineering roles prior to joining Jagex. Former Atari COO Todd Shallbetter has been hired by Level Ex as its senior vice president, technology partnerships. PocketGamer.biz reports that Shallbetter joins the medical and physician education game studio to further the company's push into VR and AR. Previously, Shallbetter was at Atari for 14 years, over five of which were spent as its COO. 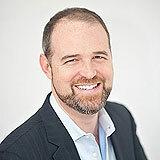 He has held a number of other leadership positions across other industries throughout his career. 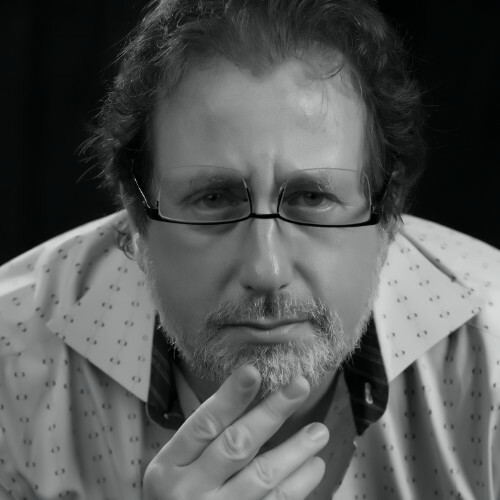 "With his broad relationships across the video games industry, Todd is exceedingly qualified to identify best-in-class game technologies and help Level Ex unleash them onto the field of medicine," said Level Ex CEO Sam Glassenberg. "I had been following Level Ex closely, so when the opportunity came up to work for them, it was a resounding yes," Shallbetter added. "The caliber of the team is incredible, with standout executives and game developers." Global games studio Pole to Win has appointed Deborah Kirkham as its new CEO effective in January. Kirkham has been with Pole to Win for nearly nine years, before which she was director of operations with Bandai Namco and director of production services at LucasArts before that. At Pole to Win, Kirkham has served as president and COO since she was hired. "I love this company like it's my own and in my new role as CEO, my commitment to delivering for our employees, customers and partners will only grow," Kirkham said. "The geographical expansion in recent years, most notably in Canada, Asia, India and Europe, has positioned PTW to continue on our path enabling our clients worldwide to bring their story to the world. When PTW gets a seat at the table, we always deliver - that's what makes this company great." Kirkham replaces former CEO Teppei Tachibana, who will become chairman of Pole to Win and continue in his role of president and CEO of Poletowin Pitcrew Holdings, of which Pole to Win is a subsidiary. Lucien Parsons, Hans ten Cate, Sylvia Christina Amaya, and Marta Daglow have all joined the IGDA board of directors. Parsons will serve as chair, and ten Cate as treasurer. Parsons has eight years of game development and 18 years of technical project management and production experience. He was a founder of ZeniMax Online Studios and worked alongside Rockstar Games co-founders as head of operations at 4mm Games. Hans ten Cate was a NASA consultant who transitioned to game development. Now 17 years in, his experience includes games publishing and startups, as well as work at Sony PlayStation and producer credits on several EA franchises including The Sims. He recently joined Method Studios as VP of senior business development, games. Sylvia Cristina Amaya is CEO of PlayedOut Productions and has experience in community management on games including League of Legends and Pokémon Go, event production, and art production. 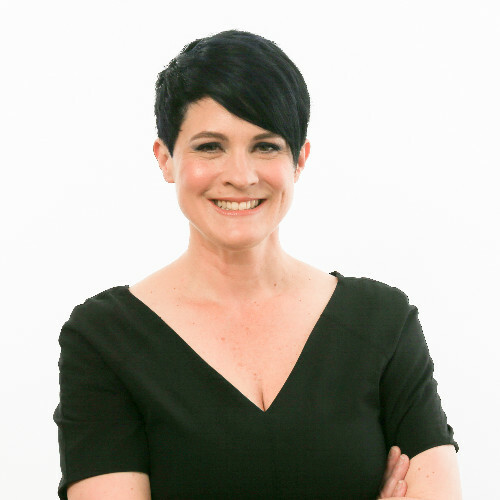 Marta Daglow is the founder of Daglow Consulting Group, a recruiting and HR firm. She has placed hundreds of professionals in technology and games companies including Activision, Playstudios, Grove Collaborative, Limbic, Marqueta, Ready at Dawn, and Valve. Damien Mauric has joined Sega Europe in the role, working directly under president and COO Gary Dale. Mauric will be working with Sega's publishing and development teams to explore new publishing partnerships, as well as investigating new commercial and licensing opportunities. Previously, Mauric worked at Starbreeze on StarVR as VP of business development. He also worked at Gaikai in multiple business development roles in the lead-up to the company's acquisition by Sony in 2012, and prior to that was business development director at Focus Home Interactive. Atomhawk has announced the hiring of Nader Alikhani as its creative development director at its Vancouver studio. Alikhani has a great breadth of games industry experience, having worked as an artist at Doublesix, Smart Bomb Interactive and Kuju, as well as a creative director and studio head at Pixel Hero Games over the past fourteen years. "I've always been passionate about art and design in games and am relishing the opportunity to connect with people in the games industry and beyond to discuss new creative possibilities and to work with the Atomhawk art, design and production teams to help make them a reality," Alikhani said. Chair of the USC School of Cinematic Arts' Interactive Media & Game Division Danny Bilson has been named the new director of USC Games. "Danny will take USC Games to the next level as a leader in games education, development, and innovation," said dean of the School of Cinematic Arts Elizabeth M. Daley and dean of the Viterbi School of Engineering Yannis C. Yortsos in a joint statement. "He brings real world experience from the games industry as well as the entertainment industry at-large to benefit the program and our students." Bilson takes the helm of USC Games following Tracy Fullerton, aiming to continue its mission of fostering innovative game design and development education. He brings with him years of experience both in film and television, but also in gaming senior executive roles at companies such as EA and THQ. He has recently worked on multiple transmedia projects linking gaming, TV, theme parks, film, and comics. 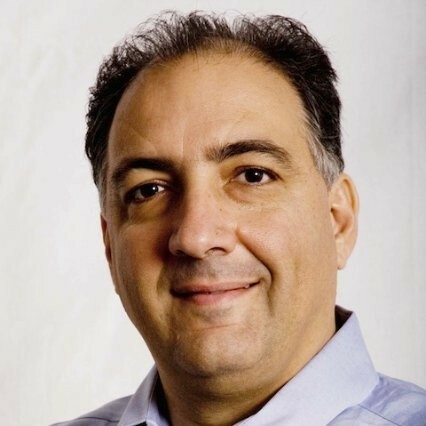 Steve Sardegna has been hired as Blind Squirrel's new CFO, bringing over 30 years of industry experience to the company. 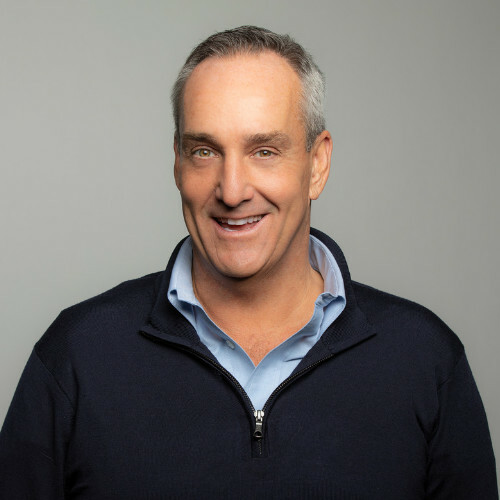 Sardegna has formerly held multiple COO and CFO roles at several different companies including FieldConnect, The Collective, and Virgin Interactive Entertainment. He also co-founded Foundation 9 Entertainment and worked there for 13 years as its CFO and executive VP after it was formed from a merger of The Collective and three other studios. "Given all of the exciting things Blind Squirrel Entertainment has going on, it's clear I'm joining at the perfect time to help them continue to strategically establish a strong foothold in the industry," said Sardegna. "I've worked at a variety of companies across the gaming spectrum, and Blind Squirrel brings such a unique offering to the industry; when the opportunity to join their team presented itself, I couldn't say no." 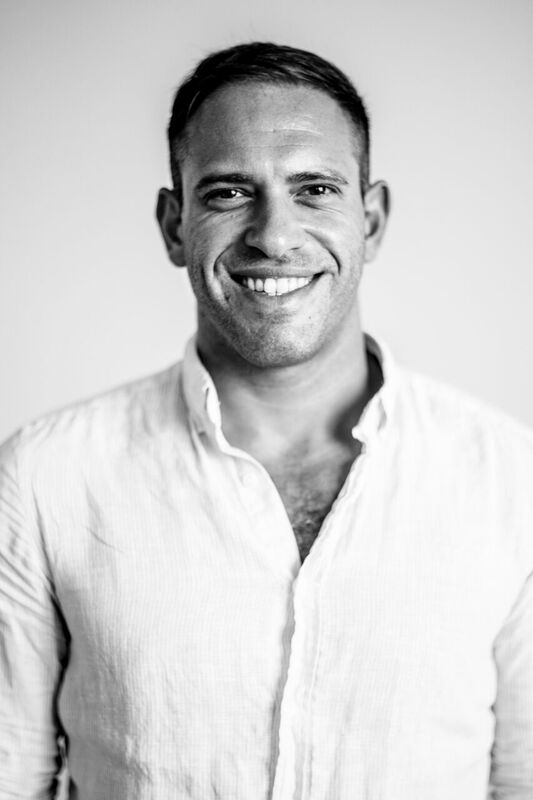 Jordan Weisman has joined the board of drectors at blockchain card game developer Cryptogogue. Weisman is the creator of the Shadowrun and BattleTech gaming franchises and current CEO of Harebrained Schemes. He has founded five game companies during his time in the industry, each in a different gaming genre and industry segment. He has been the recipient of numerous awards, including election to the Hall of Fame by the Academy of Adventure Gaming Arts & Design and was selected by Ernst & Young as the 2003 Pacific Northwest Entrepreneur of the Year. 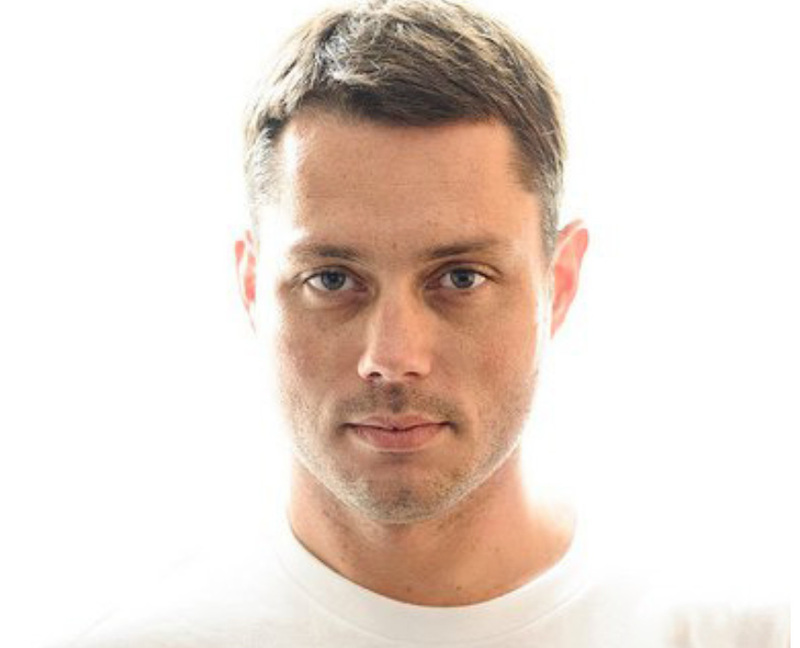 "Jordan is a visionary and brings a wealth of knowledge to the team," said Cryptogogue CEO and co-founder Patrick Meehan. "He is a world-class gaming innovator with the unique business experience to help us realize the full potential of this new distribution model. He has a stellar track record of building great independent game companies. Jordan's involvement in the project is a huge point of validation." BAFTA award-winning producer Des Gayle has taken over the position as Christian-Peter Heimbach's term in the role concludes. Gayle has been with GamesAid since 2015 as a trustee and has already proved instrumental in fundraising efforts for the charity. He has lent his marketing knowledge to projects such as Digital For Good, and has done numerous talks at industry events such as Develop Brighton. 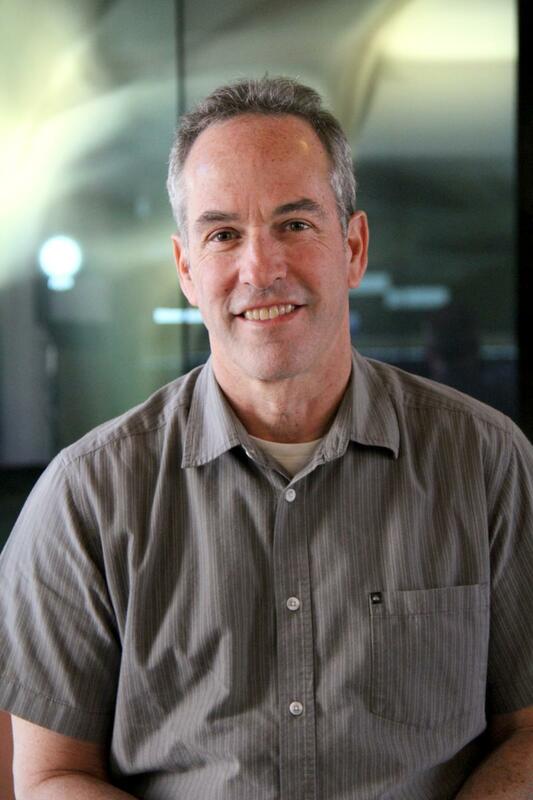 His decades of industry experience include roles at EA, Microsoft, Crytek, and Square Enix. Gayle is also a Ukie board member. "My three-year tenure as trustee was due to end in 2018," Gayle said. "However, I enjoyed my time with the charity so much that I requested another three-year term, which was successful. I'm honoured to be inheriting the vice chair position from Christian. I feel privileged to be able to continue his great work. I'm excited to help drive the charity forward in 2019 and beyond." StreamElements has announced it has hired former Twitch PR director Chase as its new head of communications. Chase has been in the gaming industry for 28 years, most recently as PR director at Twitch where he began as the only publicist responsible for the company's communications strategy and led the building of the company's brand over his six years there. 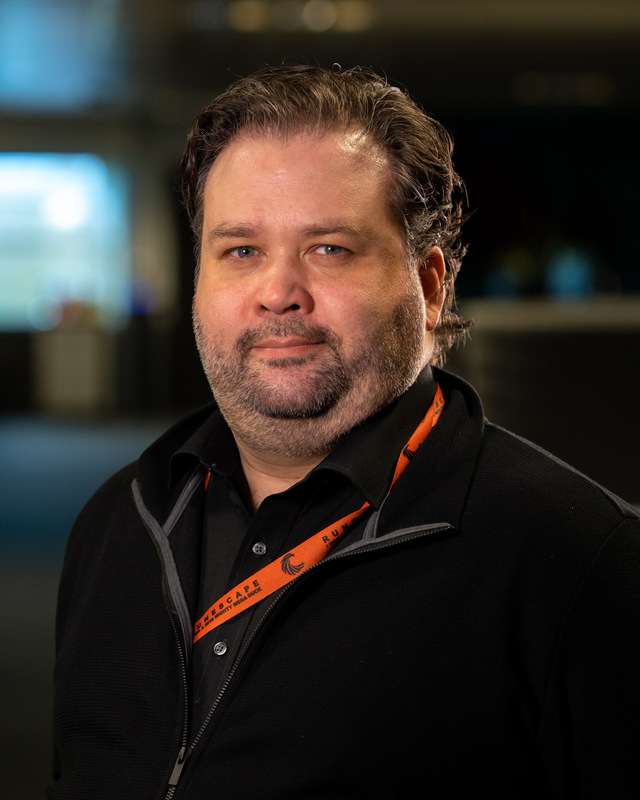 Prior to his time at Twitch, Chase was the media relations director at Access Communications for 13 years, working with brands such as PlayStation, Sega, 2K, and Disney Interactive. "Chase's public relations work was integral to Twitch, where he took them from startup through their acquisition by Amazon, to building out their global presence on the communications front," said StreamElements CEO and co-founder Doron Nir. "Given his in-depth knowledge of the content creator space and our shared belief in live streaming as the future of entertainment, he was the ideal choice to help elevate StreamElements presence in the industry." 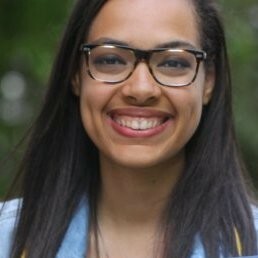 Polygon's deputy news editor Allegra Frank will be moving to a position as associate culture editor at the site's parent company, Vox. Frank began at Polygon in September of 2015 as a reporter, and worked her way to senior reporter and finally to deputy news editor over the next several years. Alongside writing and editing, she also served as co-host for the Polygon Show, which she will continue to do following her departure. At Vox, Frank will cover a broader range of culture topics including movies, music, TV, celebrities, and online culture. "I'll miss games writing, but who knows? Maybe I'll sneak some of that in, too," Frank tweeted upon her departure. Rebecca Gregory-Clarke has joined the NFTS as its new head of immersive, leading StoryFutures Academy, the UK's National Center for Immersive Storytelling. 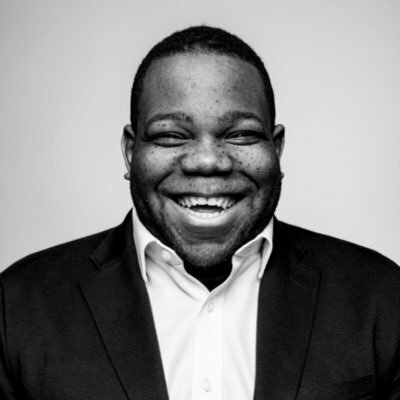 Gregory-Clarke was formerly head of technology at Digital Catapult. During her time there, she explored new applications for virtual and augmented reality across industries, and helped to run initiatives including CreativeXR, which supports early stage creative content projects using VR and AR. 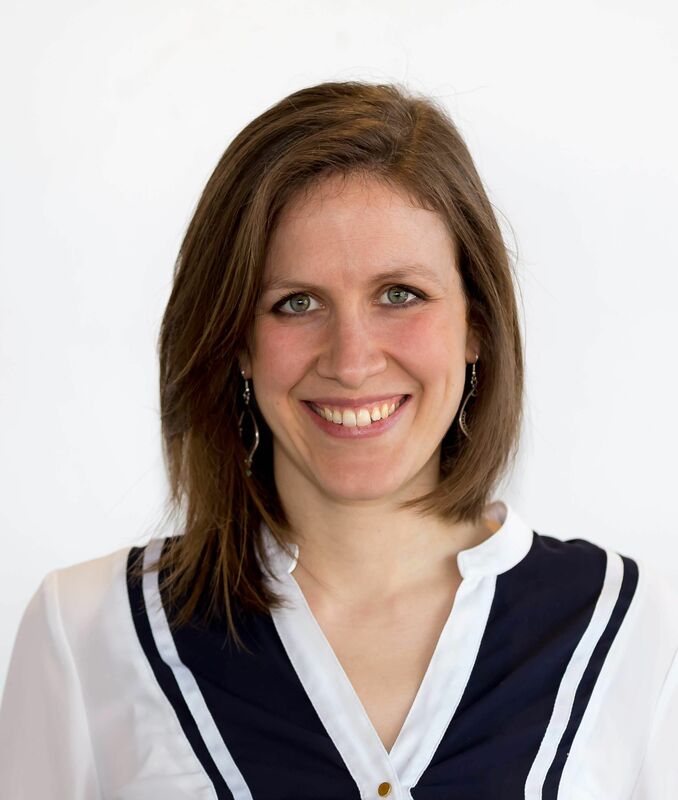 Previously, Rebecca worked as a development producer for BBC Connected Studio and a research engineer for BBC R&D. She was named a Broadcast Hot Shot in 2013. "Structured support and learning through doing is crucially important to this emerging immersive industry, and it's truly exciting to be part of the Academy's mission to engage and inspire established film and television programme makers to produce immersive content with storytelling at its heart as well as to upskill the industry in the use and understanding of VR, AR and MR technologies," said Gregory-Clarke. Hutch has announced the hiring of Robert Gent and Daniel Bowes as QA embedded testers and Thomas Wood as an engineer. Gent joins Hutch from Freejam, where he had been working as senior QA and most recently as a junior designer on CardLife. 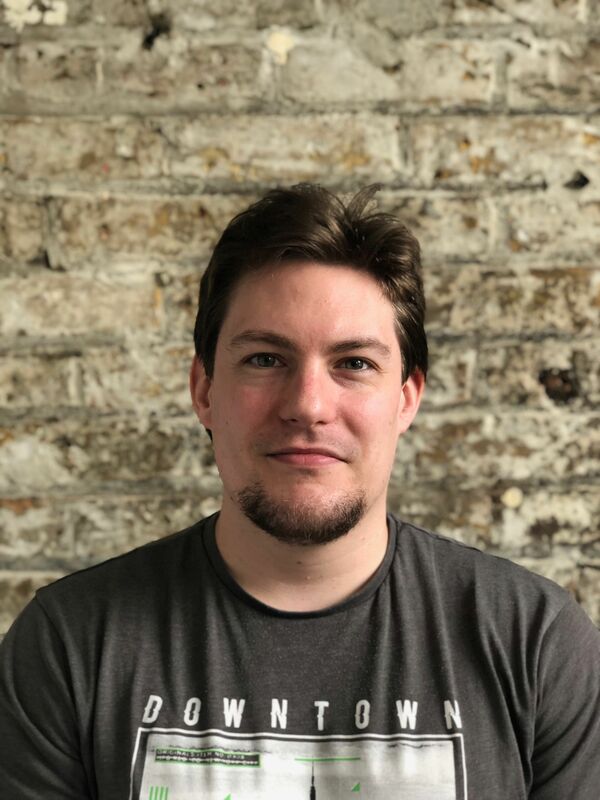 His career highlight so far was working on the PvP builder-shooter game RoboLife, initially as the sole QA, which eventually led to him successfully leading a whole team of testers. At Hutch, he will be working as an embedded tester on an as yet unannounced title. Bowes' most recent role was at The Secret Police, where he had a multi-hat role covering design, support, and QA. Prior to that, he spent some time as a designer at Freak Fandango, and as QA at Rockstar. Wood joins Hutch from Good Catch Games, where he worked on a number of well-known IPs including Simon's Cat, and could previously be found at Minilab Studios. His prior experience includes projects on mobile, Apple TV, Fire TV, and AR. He will be adding his programming talents to Hutch's recently announced Formula One project. Mi5 Communications has announced it has hired Erik Wallström as a community manager and Malin Söderberg as a PR assistant and esports expert. Wallström joins Mi5 after working as a PR and marketing coordinator for Blizzard Entertainment, and Söderberg is a journalism graduate. "Mi5 Communications has a stellar reputation," said Wallström. "Over the years they have proven to be one of the most innovative and creative agencies in the digital entertainment segment and I'm looking forward to be part of the family." "I'm incredibly happy to get the opportunity to work with what I love," Söderberg added. "At the same time I'm humbled to work with such talented people. All in all I'm looking forward to the future with my new colleagues to see what we can accomplish together." "Our two new colleagues reinforce our strategy to continue building an expert team that are able to handle all types of clients and projects for the future," said Mi5 founder Marcus Legler. Boel Bermann has joined Raw Fury as its new arcane PR wizard. 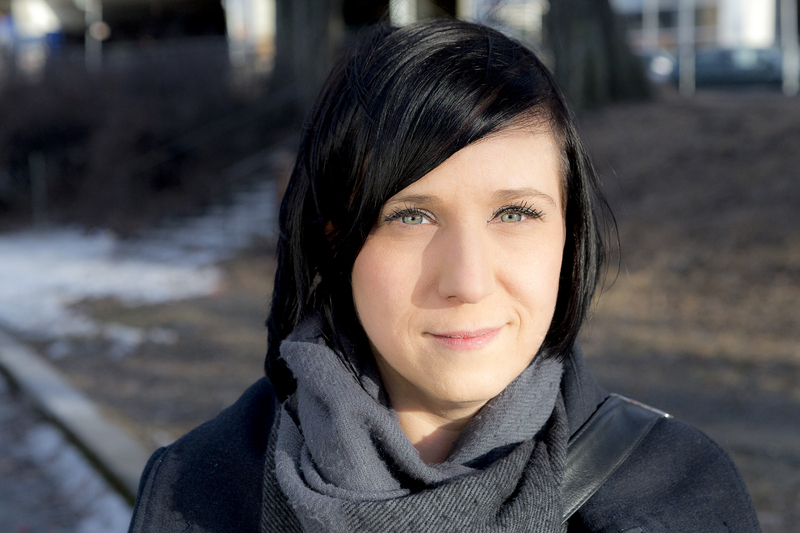 Bermann is a PR manager with ten years international experience in the gaming industry, including Paradox Interactive for seven years, Activision Nordic, and Free League Publishing. Previously, Bermann worked as an entertainment editor and game reviewer, and has written a science fiction novel. Jem Loh has been hired as the new global marketing director for 3D art production and development company Virtuos. Loh's most recent role as as regional brand manager for Asia at Bandai Namco, where she worked for nearly two years. Loh has also held marketing roles at The Walt Disney Company, Wargaming, and Asiasoft.